Home Kendra Scott White & Gold ! 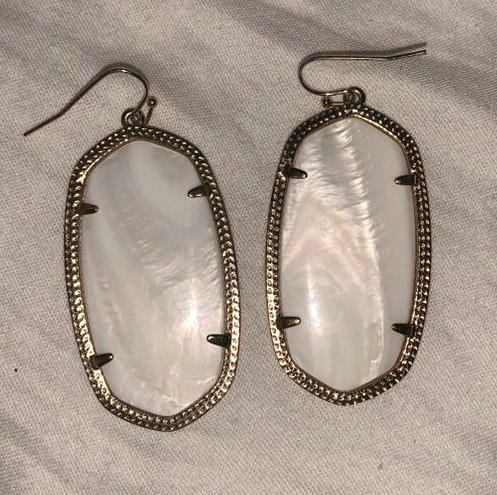 Kendra Scott White & Gold ! No flaws!! I wore a few times but just not really my style.